Waste Advantage provides a distinct “advantage” to over 50,000 professionals in the $85 billion waste and recycling sector. Advertisers can reach our lucrative, targeted audience through well-performing Waste Advantage properties including our high quality magazine, engaging website and timely digital communications. Join the growing ranks of important suppliers and prestigious brands that partner with Waste Advantage every month to reach their important sales and marketing goals! 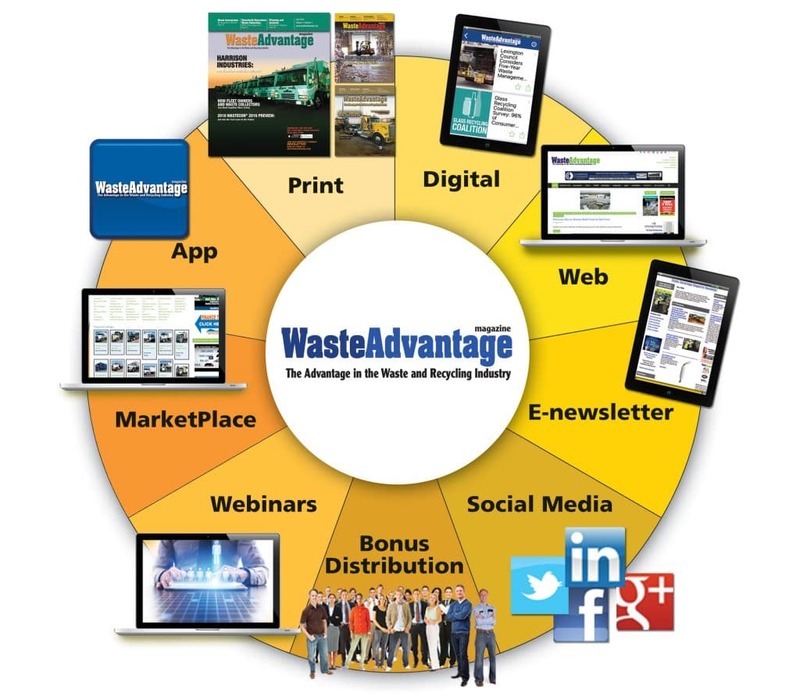 To learn more about Waste Advantage advertising and partnership opportunities, contact our sales team today!